The English Garden Room overlooks the meadows and barns to the west of the Inn. 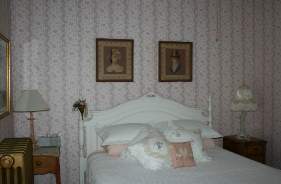 A comfortable room with a double bed, period furnishings and décor. A unique step-down bathroom has a shower and skylight. The Charles Fowler Room is named after the original owner of the house. 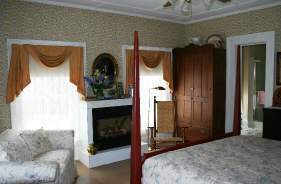 The furnishings include a queen size pencil post bed, antiques, a comfortable loveseat and a cozy fireplace! Four large windows overlook the main street with views of Panther Mountain. 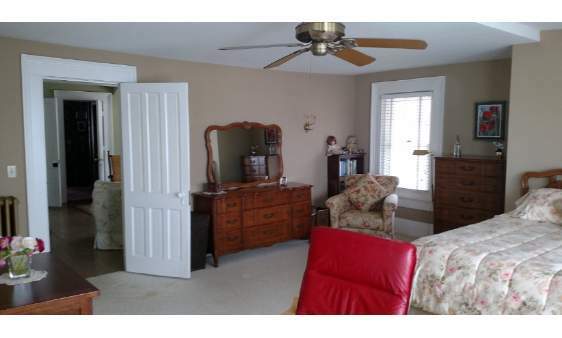 This room has the feel of the early nineteenth century with today’s modern amenities. 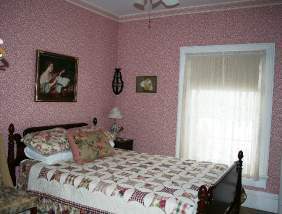 The Victorian Mini Suite is a lovely accommodation with a queen size bed and an adjacent sitting room with Victorian furnishings, giving this room an elegant and relaxing softness. 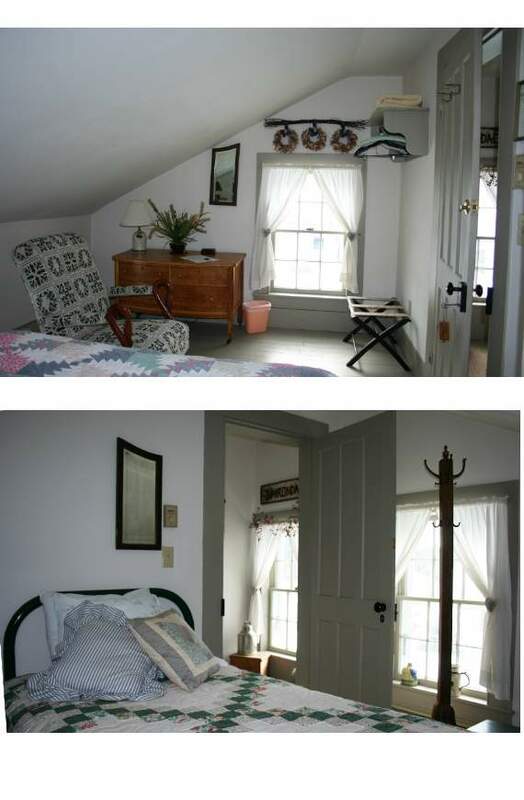 The room overlooks the rolling hay fields and restored carriage barns behind the Inn. 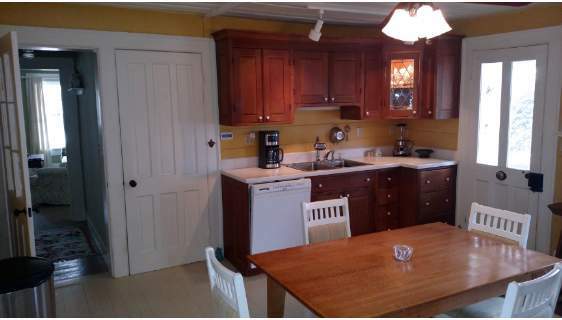 The Innkeepers Suite is a sprawling space with a queen bed, dressers, walk-in closet, a meadow-view screened in porch, private living room, and a luxurious clawfoot tub all adjoing your farmhouse kitchen. 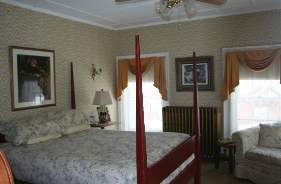 The Adirondack Wing is a two-bedroom suite furnished in the classic warmth of the Adirondack style. 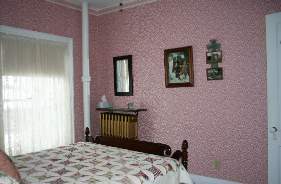 This is the original section of the Inn, once known as the maid’s quarters. 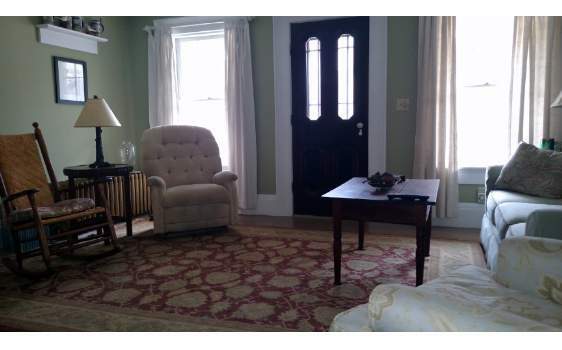 There is a reading area and private bathroom. The wing has a queen size bed and an extra twin bed room if needed for your accommodations.